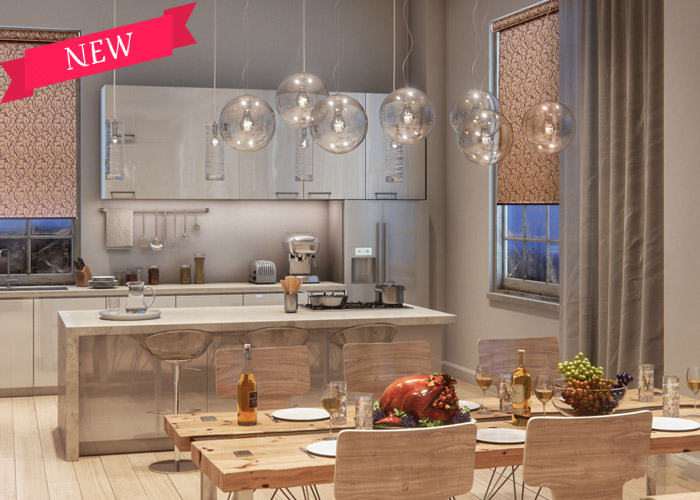 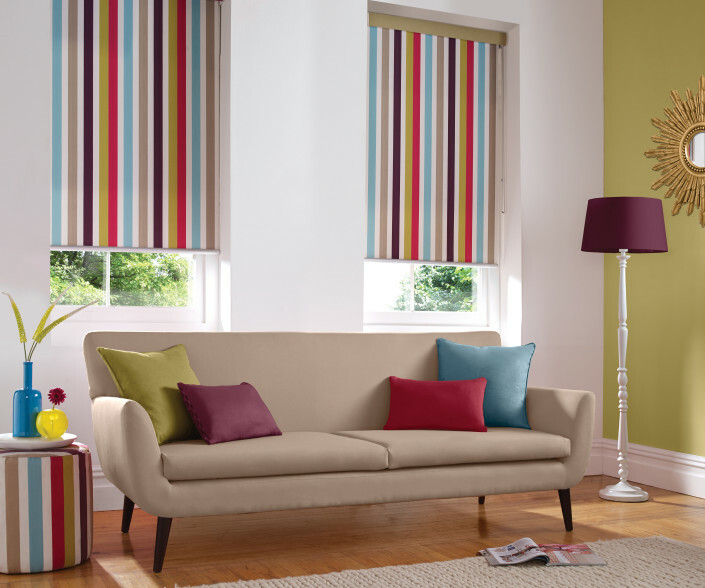 We Can Visit You, Take Measurements, Help Select Fabrics & Install Within 3 Days! 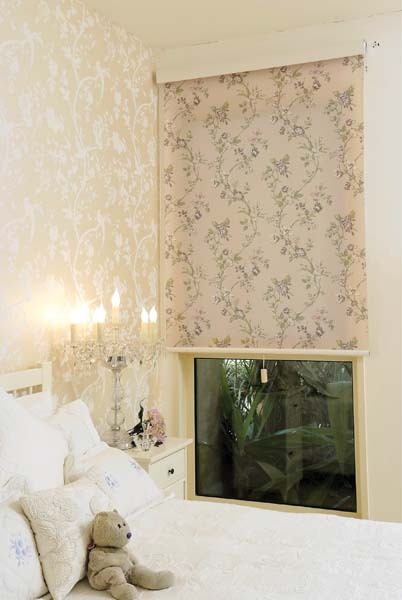 Call DXB 04 252 2025 Now! 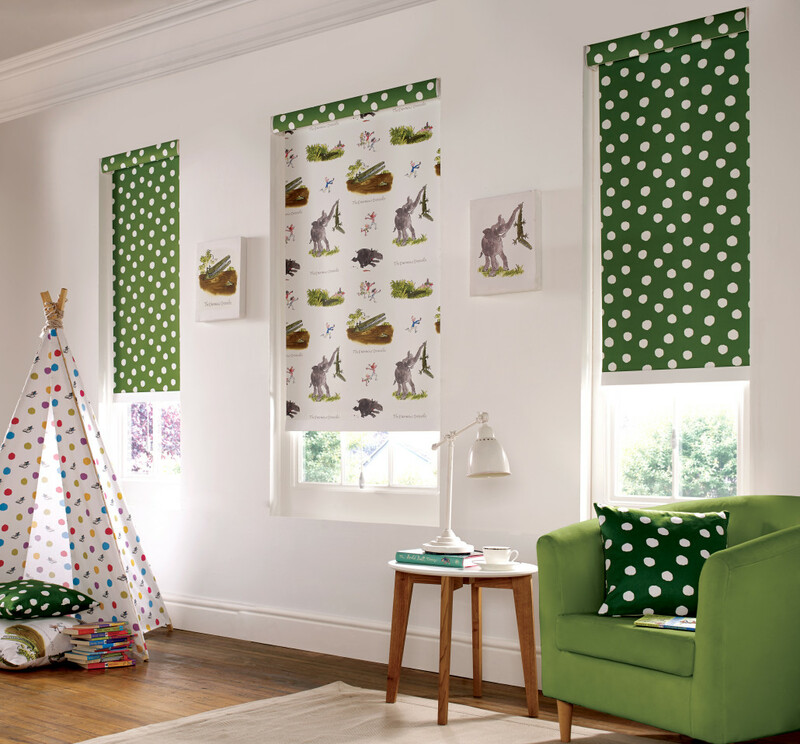 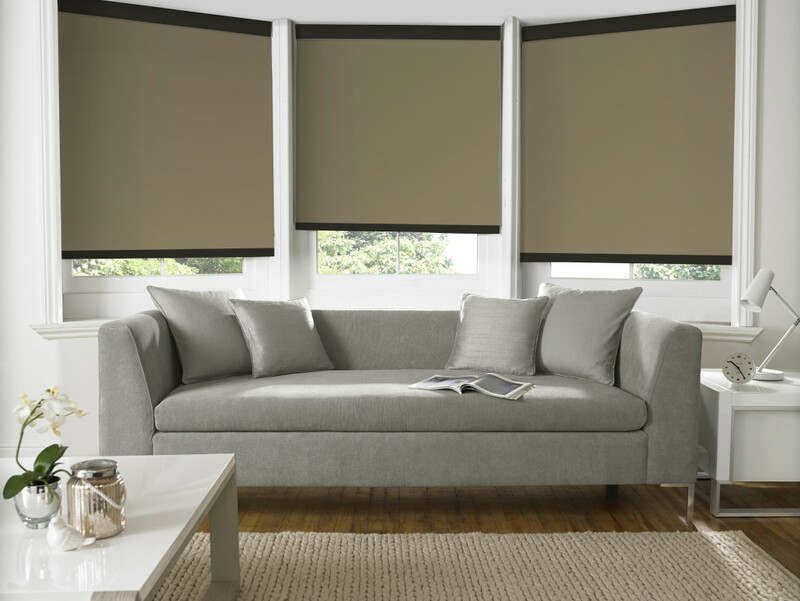 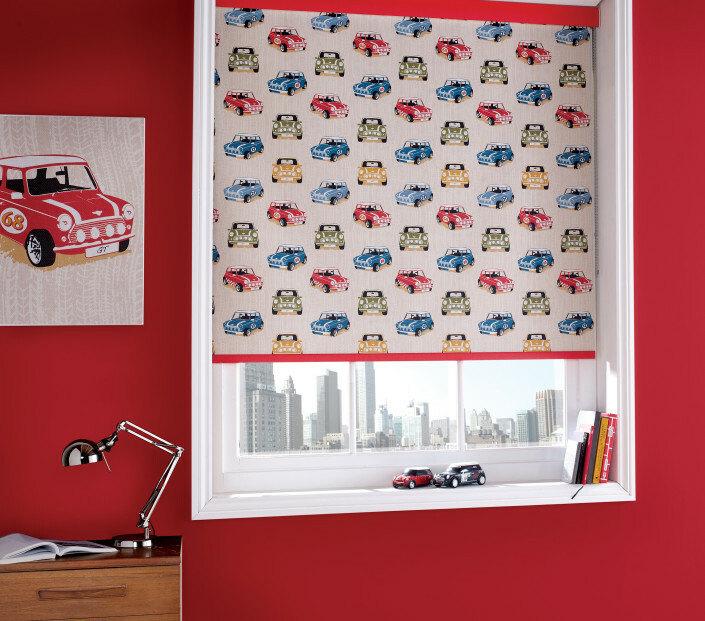 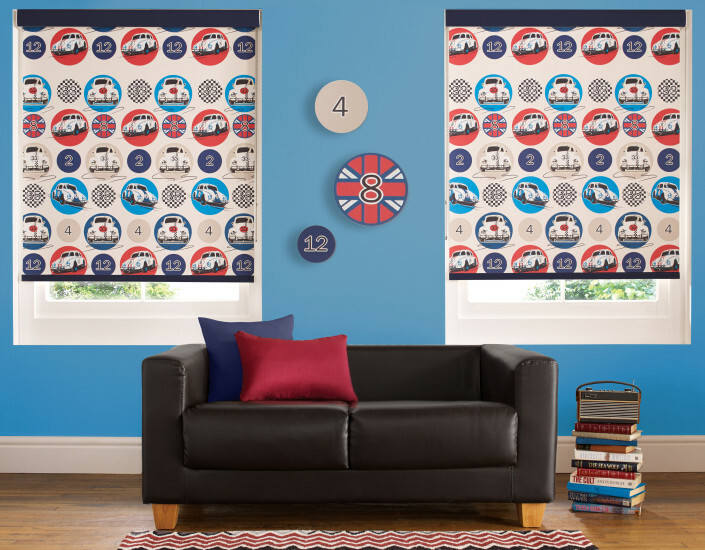 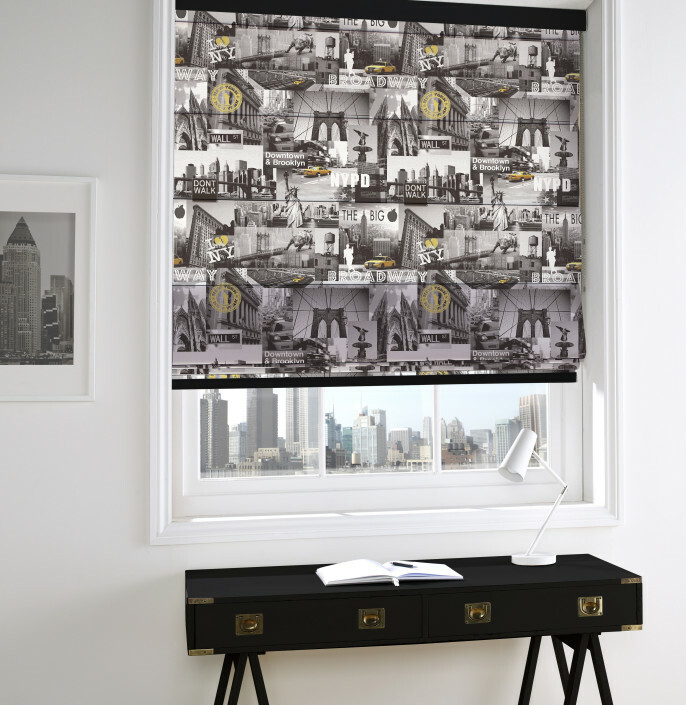 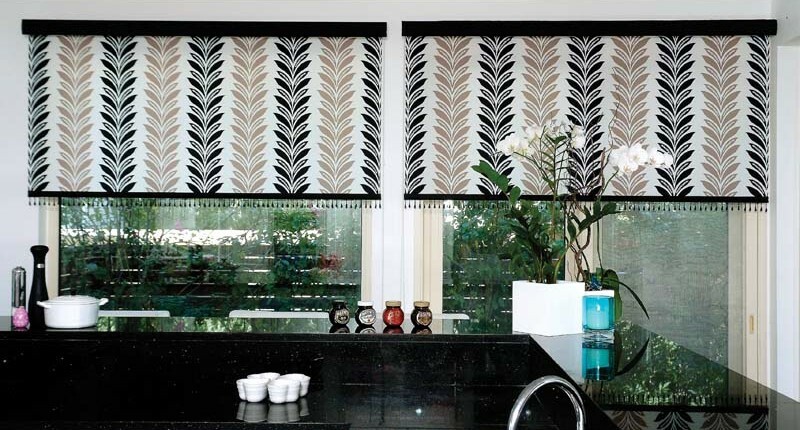 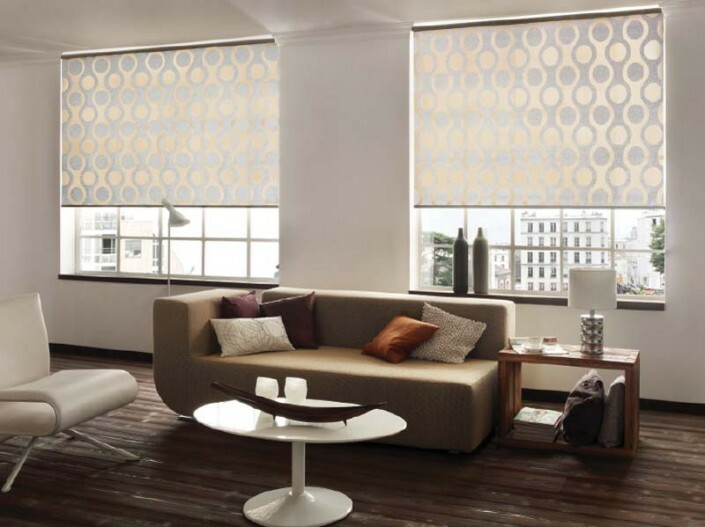 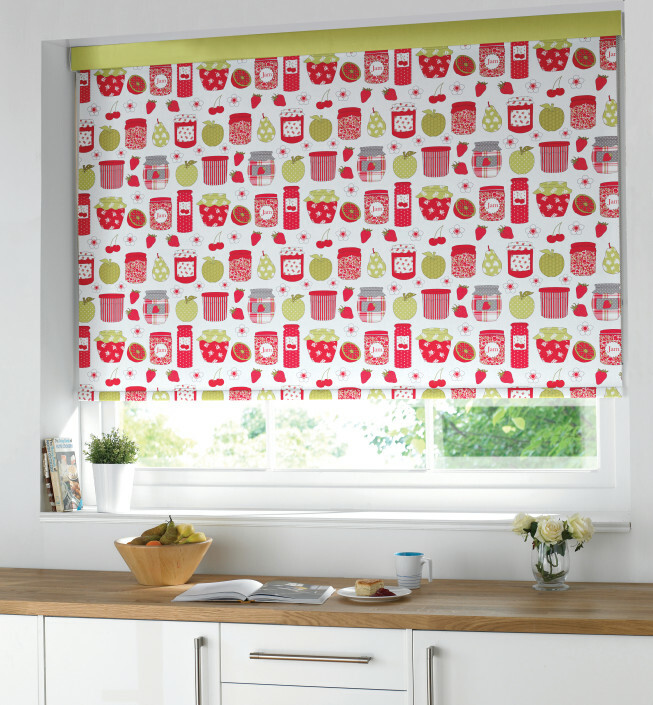 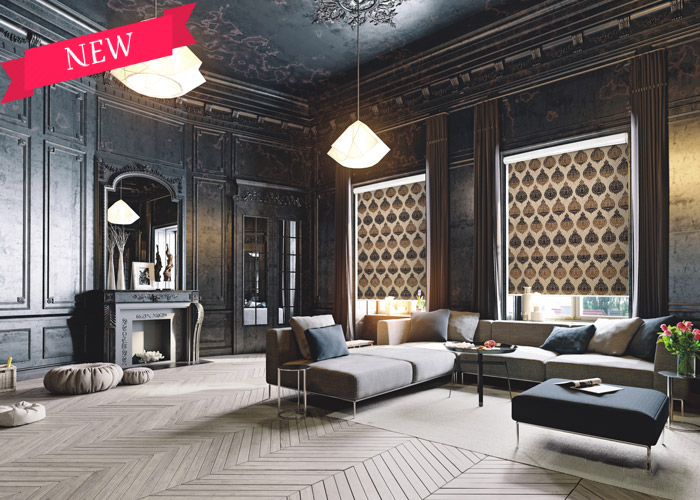 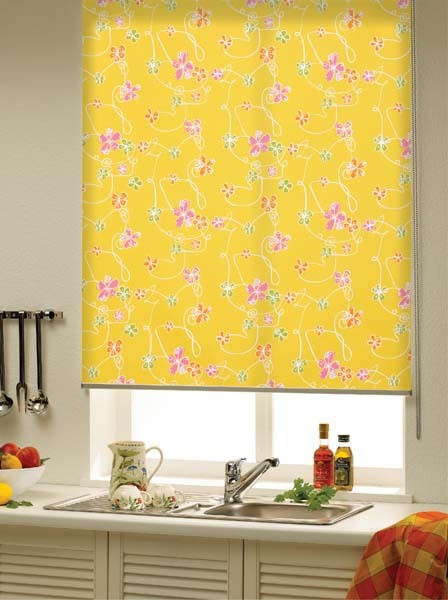 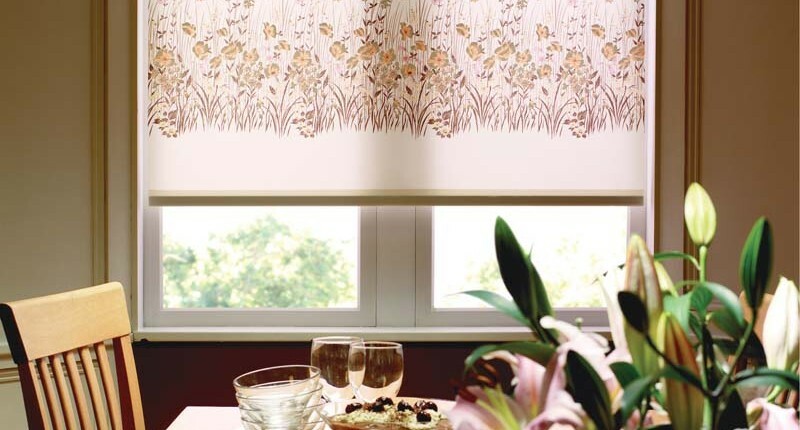 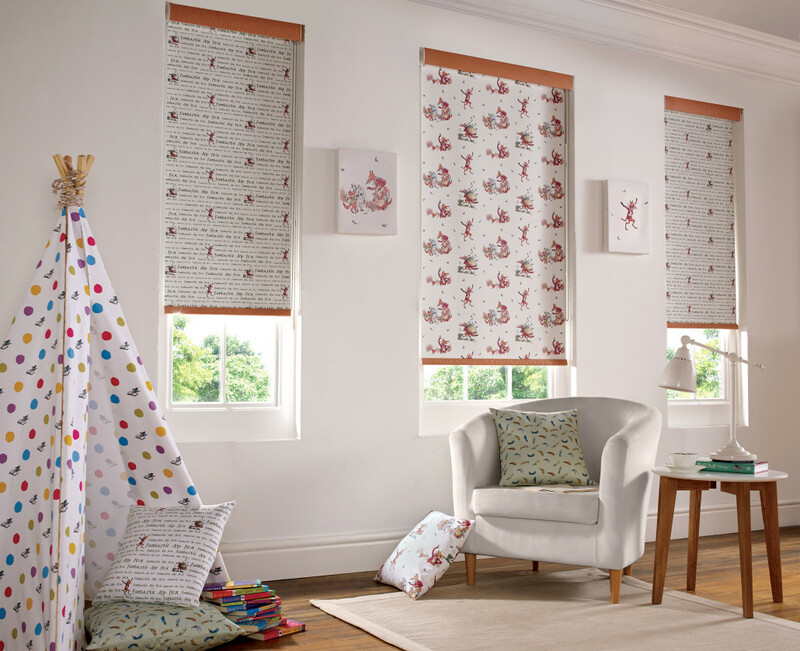 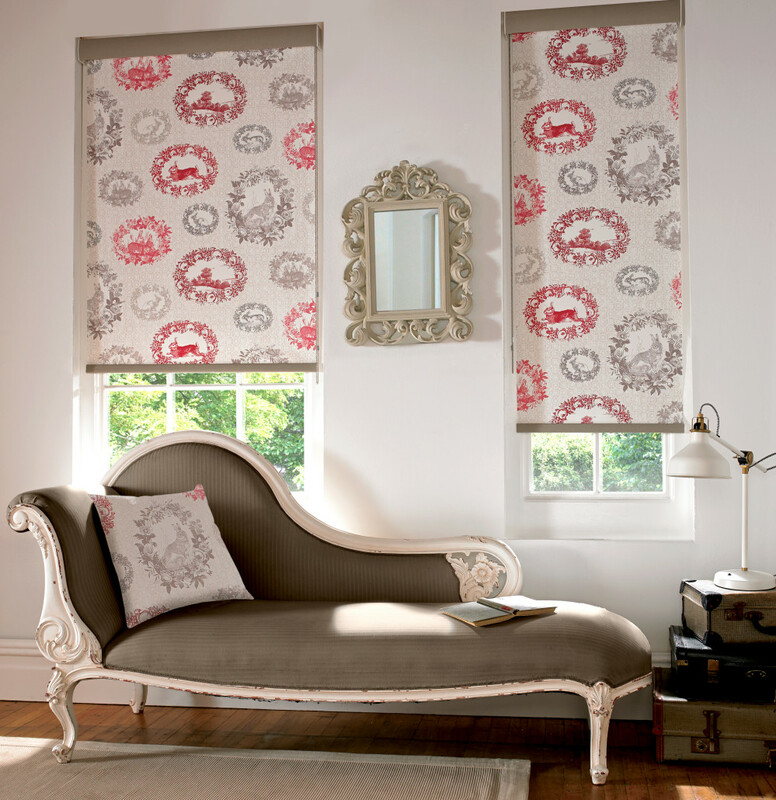 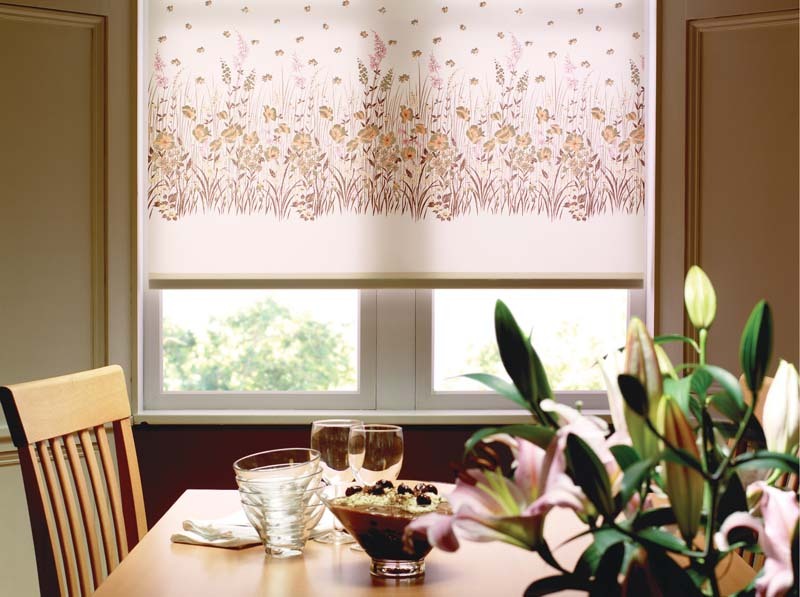 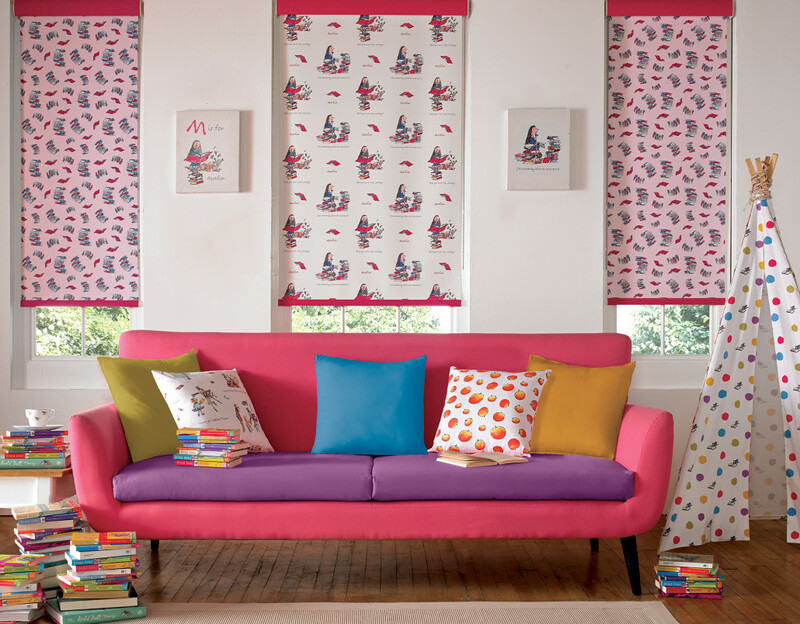 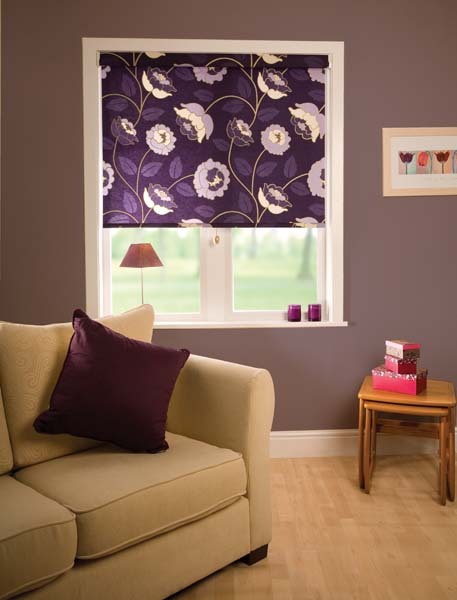 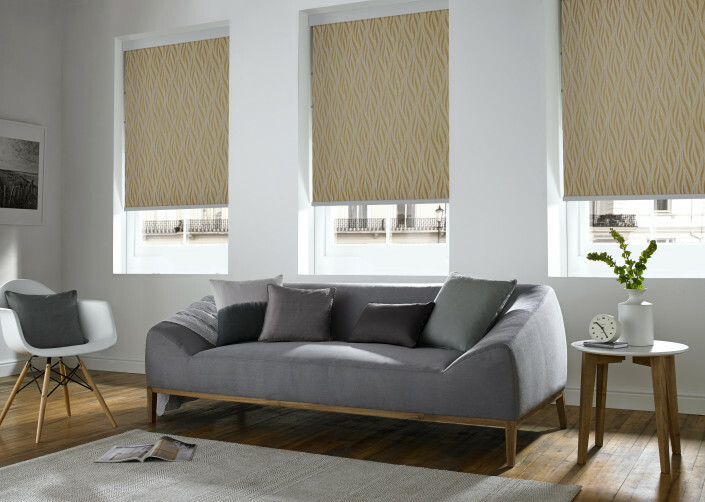 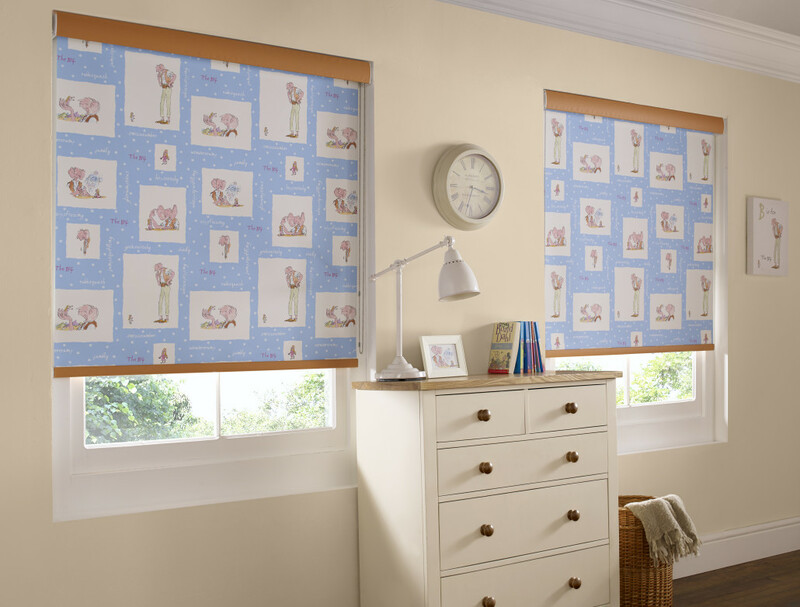 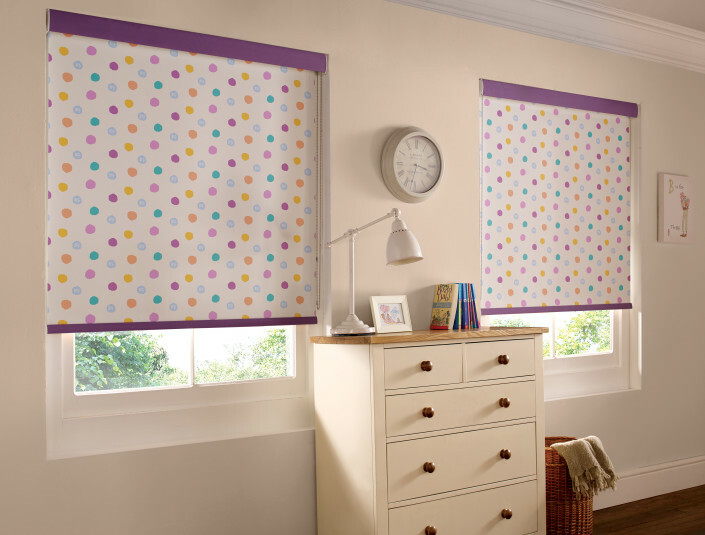 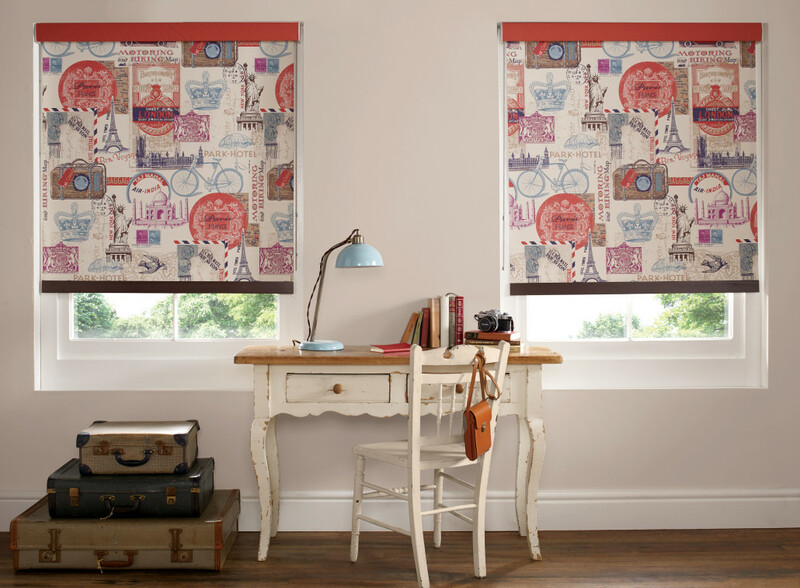 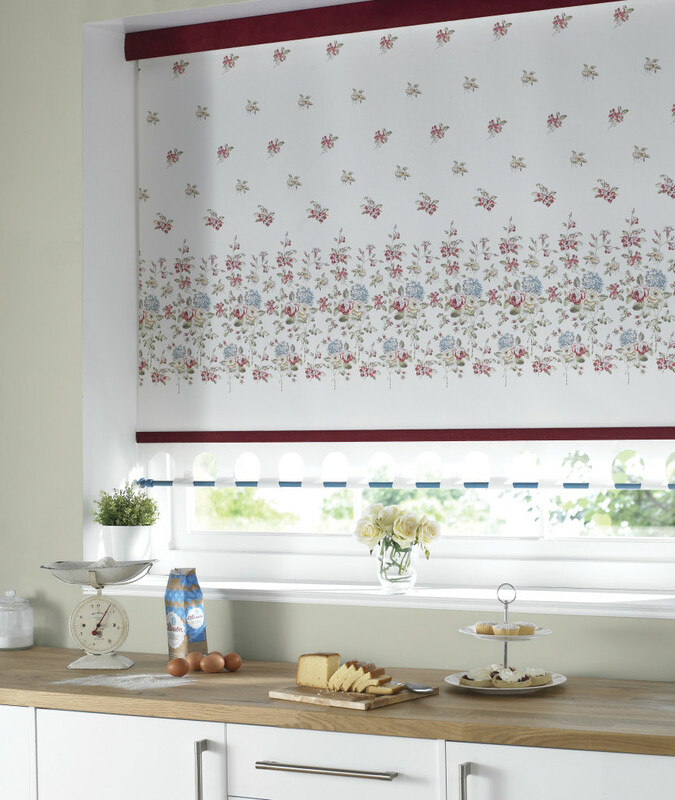 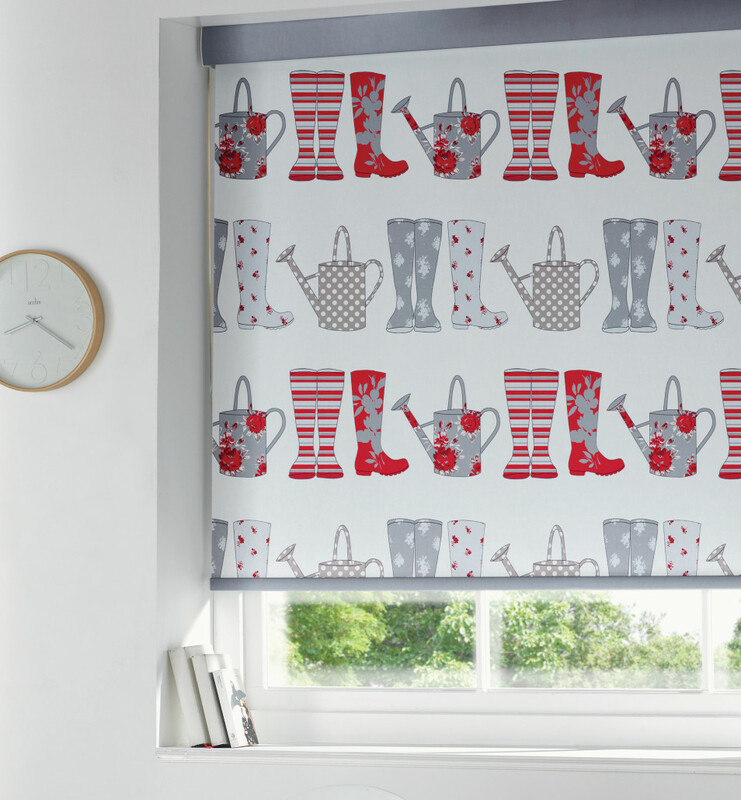 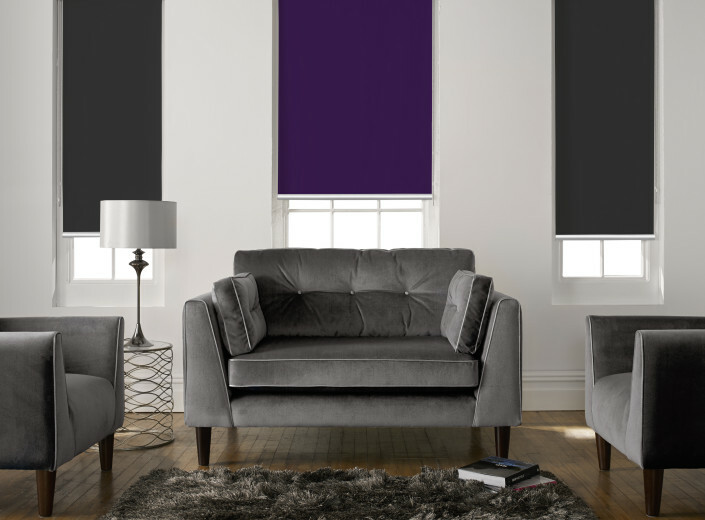 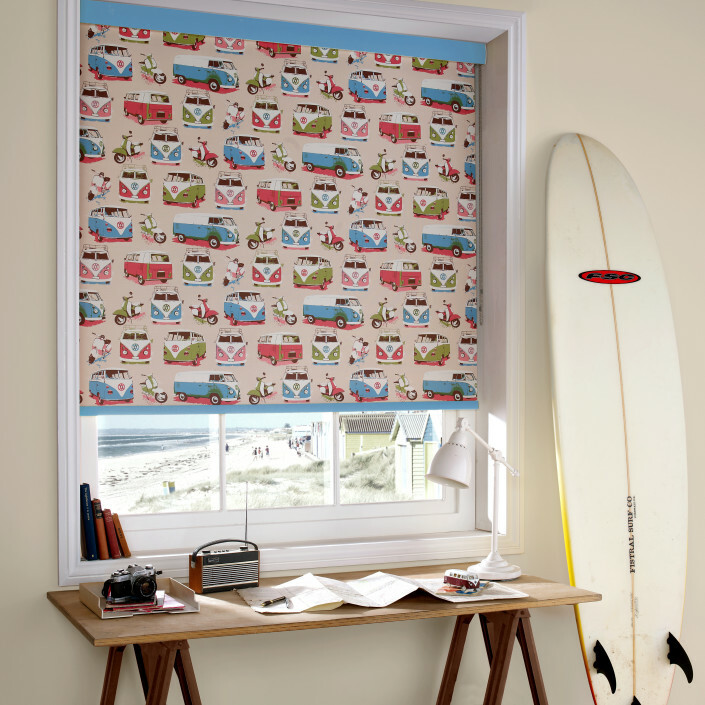 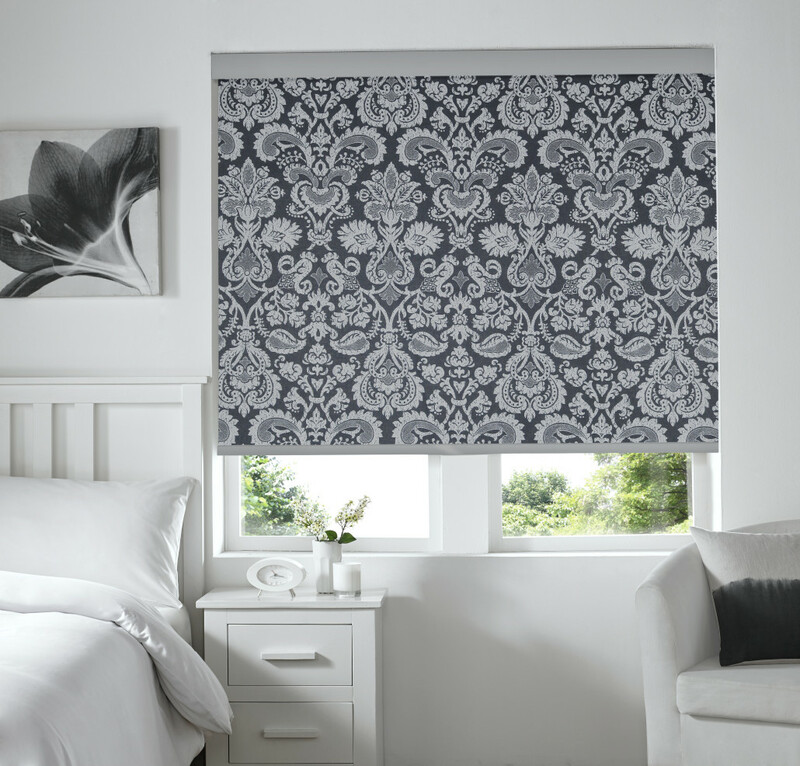 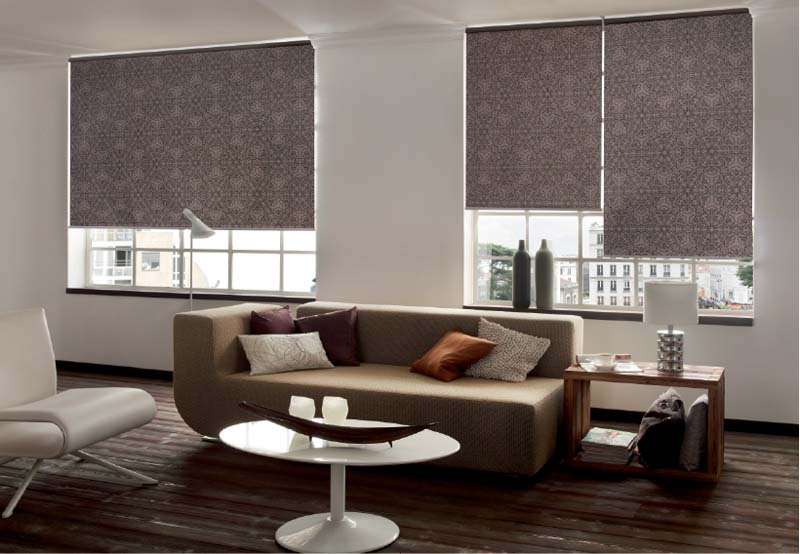 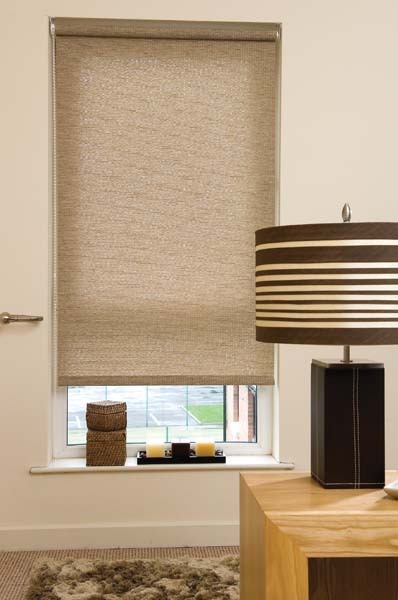 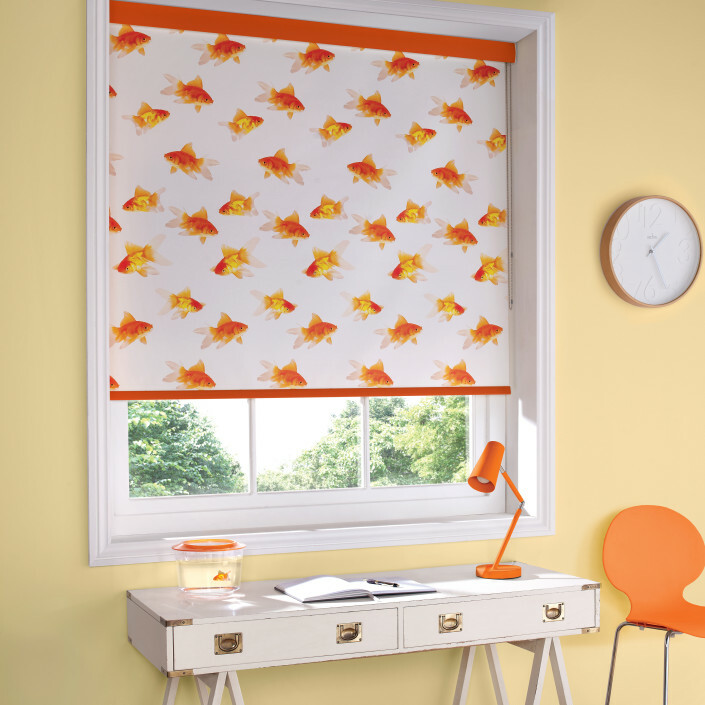 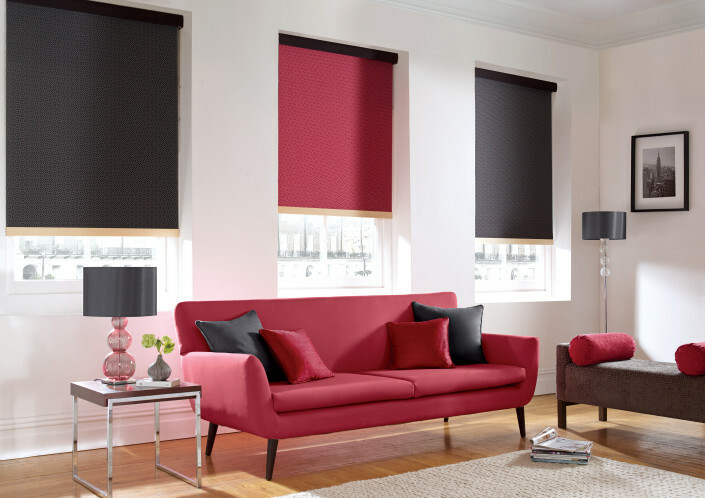 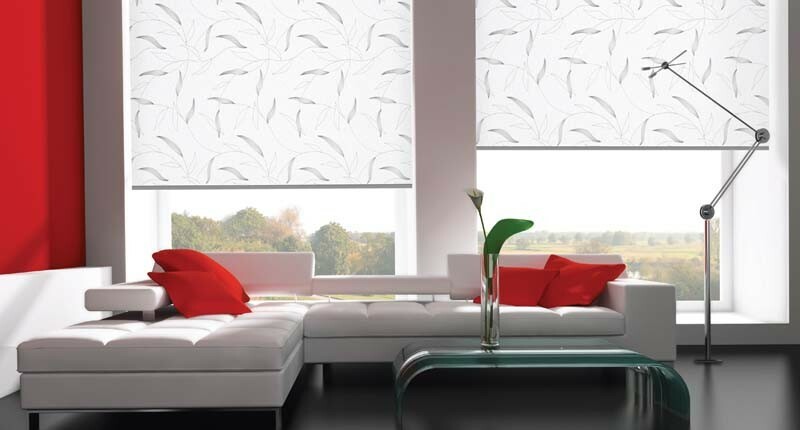 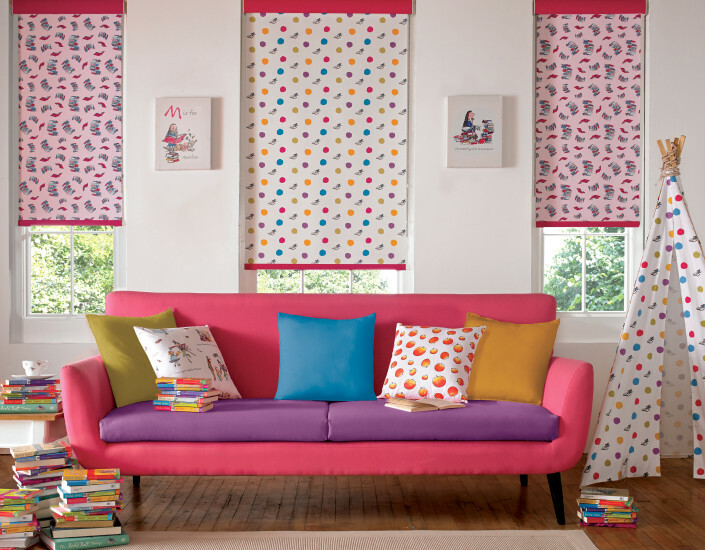 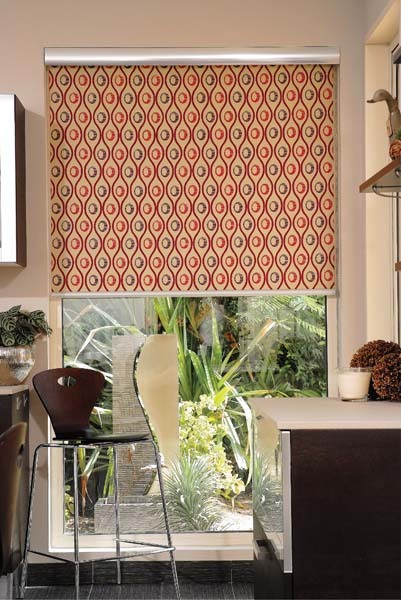 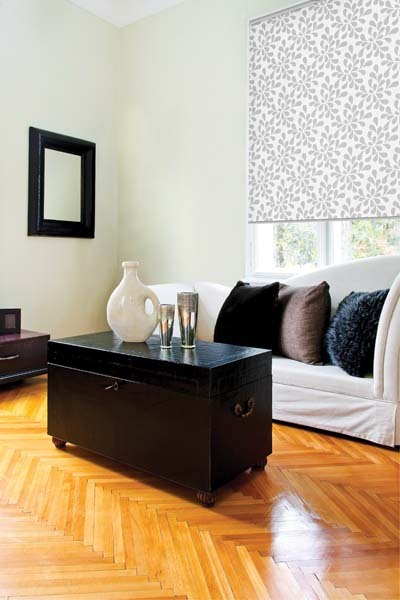 Give your home or office a beautiful make-over with our stunning range of Roller Blinds. 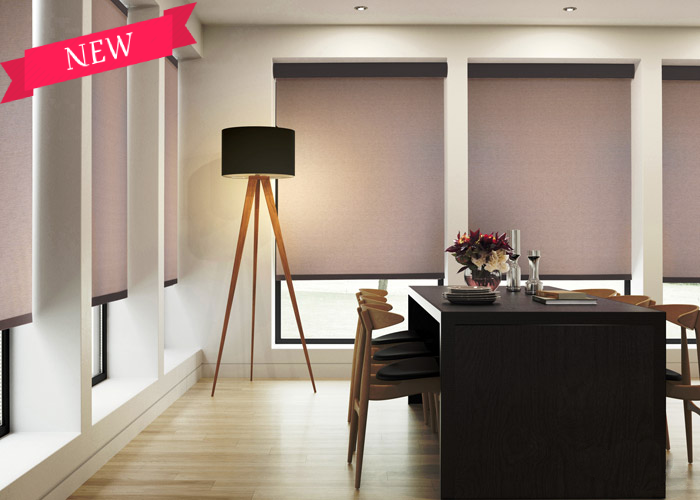 Available as Blackout, Sunscreen or Dim Out, you will be spoilt for choice! 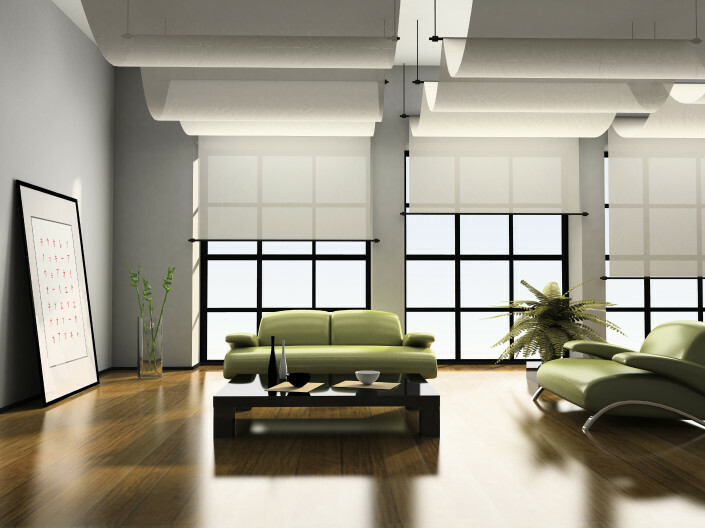 We will help you decide what solution works best for you. 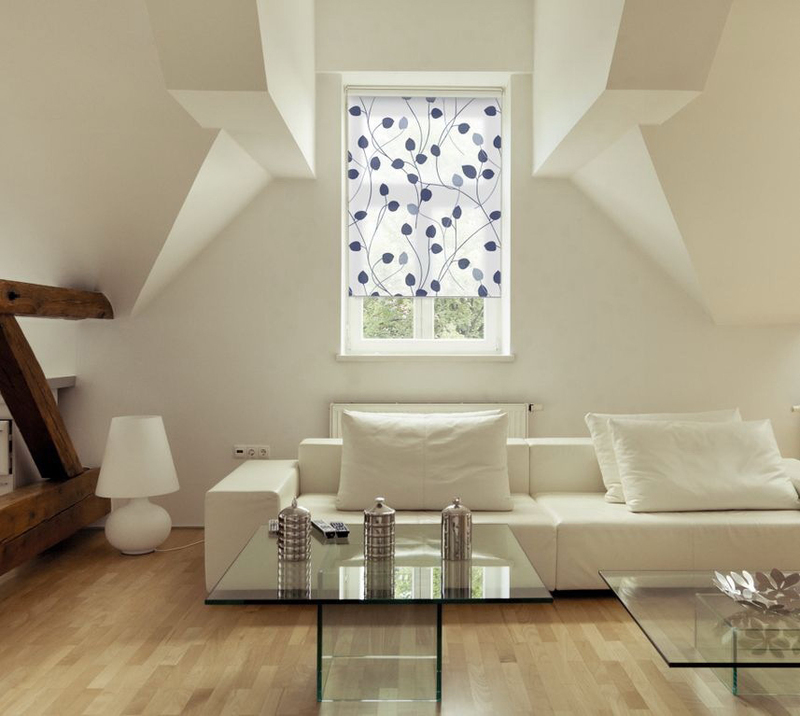 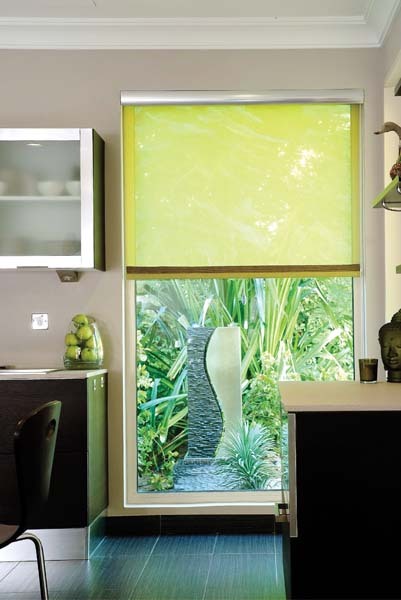 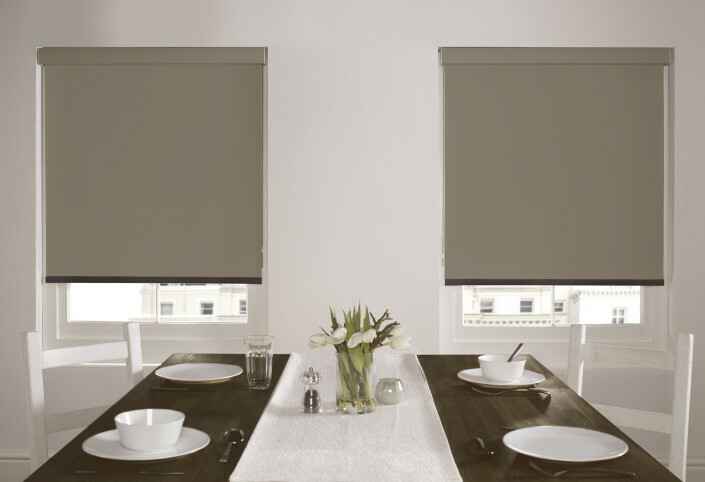 Sunscreen Roller Blinds if you need to allow light to enter the room while reducing sunrays. 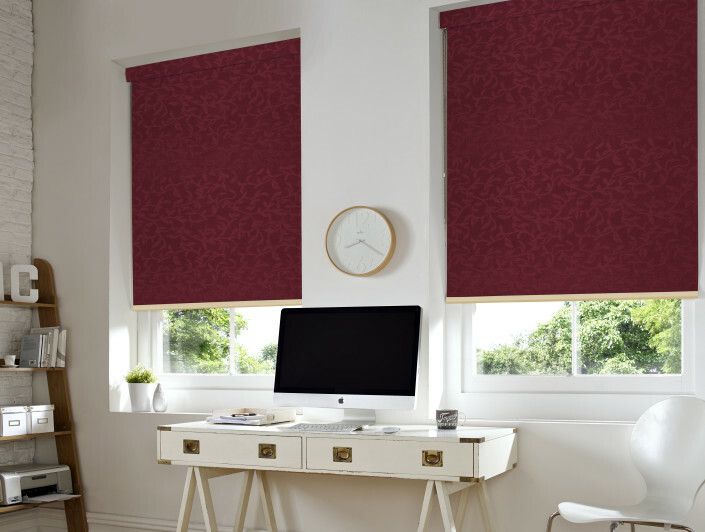 Ideal for living areas and offices. 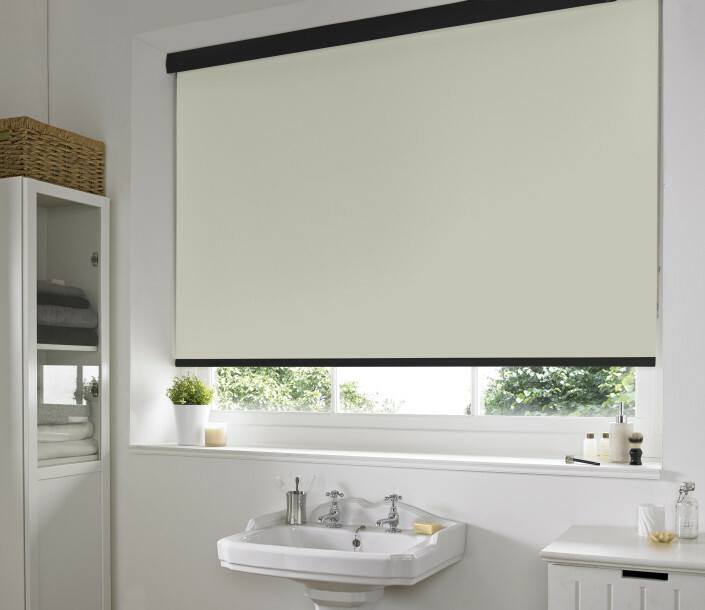 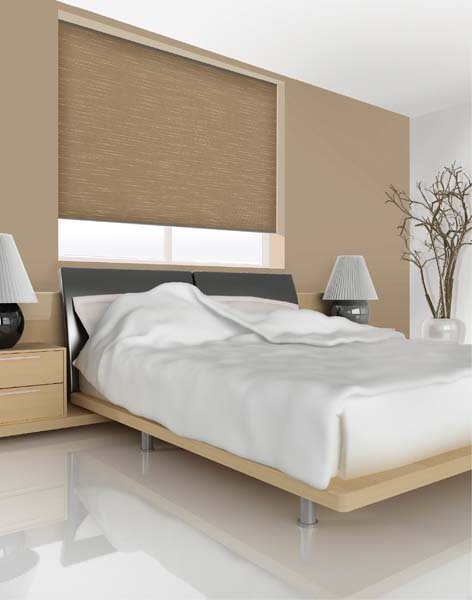 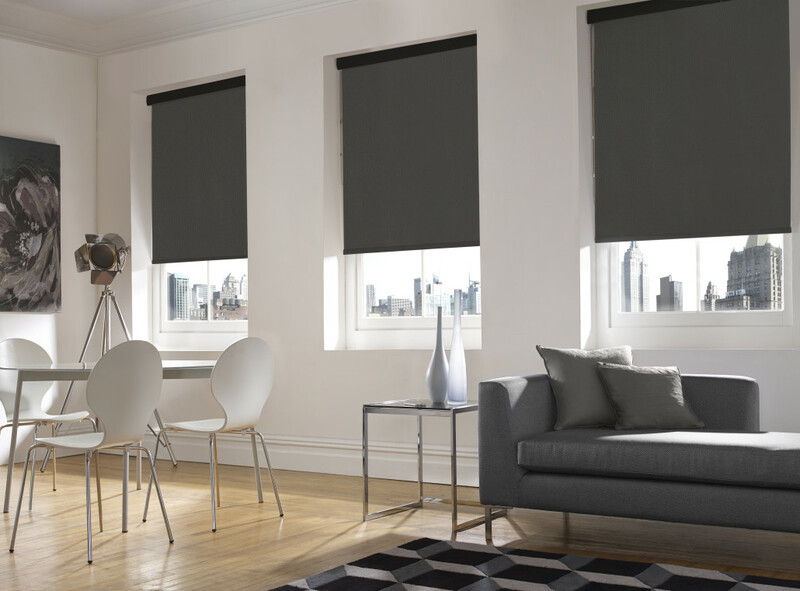 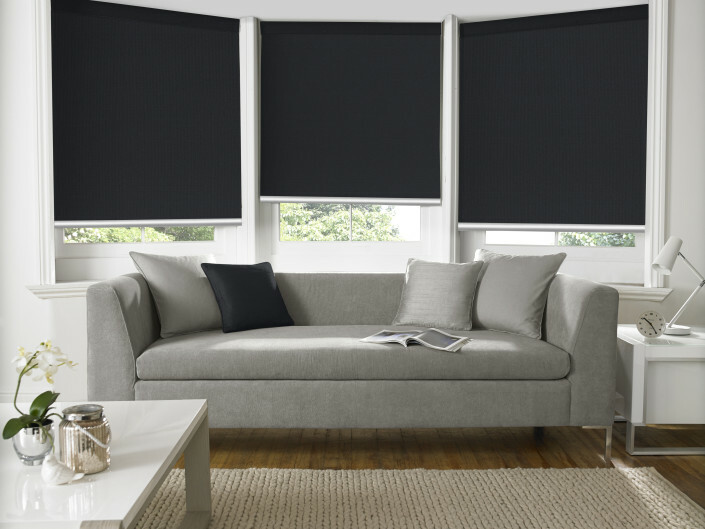 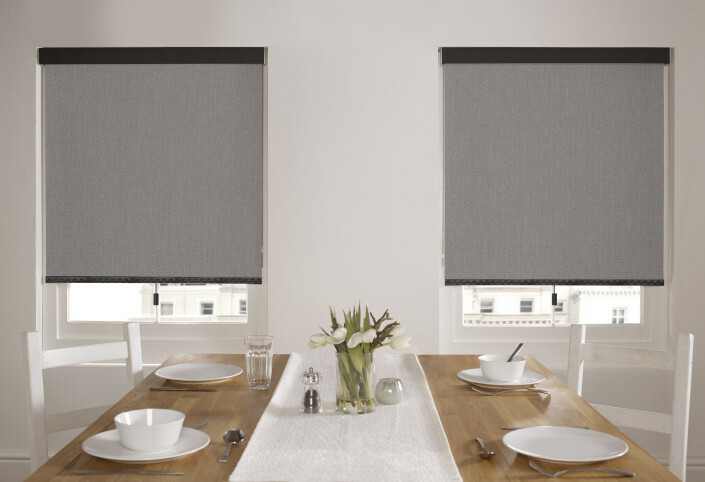 Blackout Roller Blinds if you need to block out light during the daytime hours. 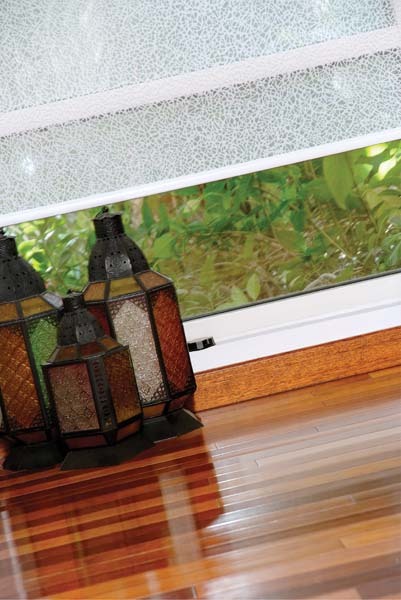 More effective for heat reduction as well. 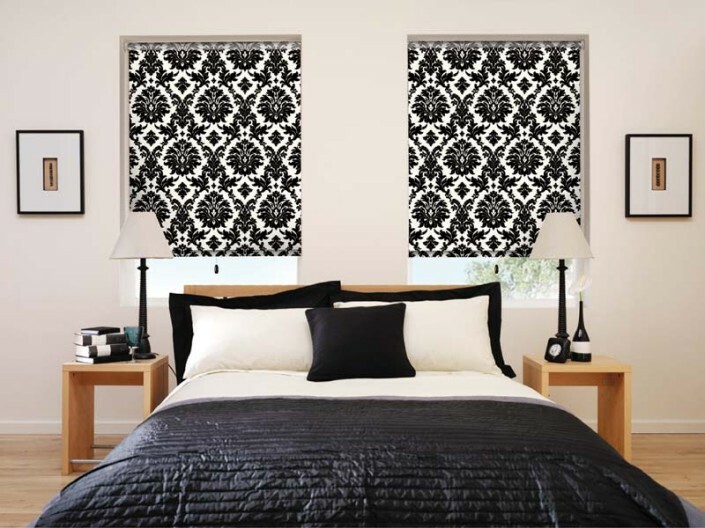 Most suited for bedrooms and areas where darkness is key. 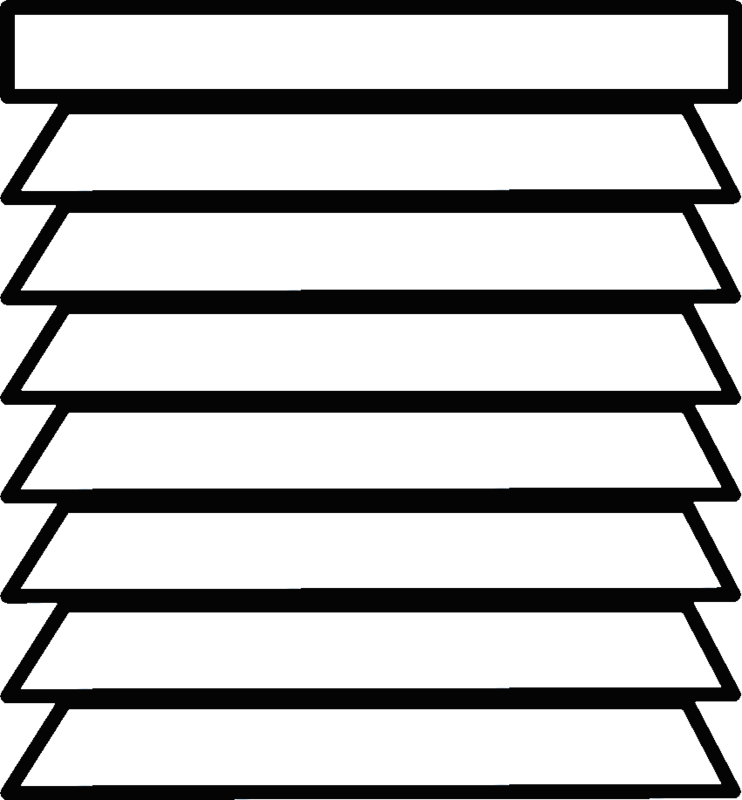 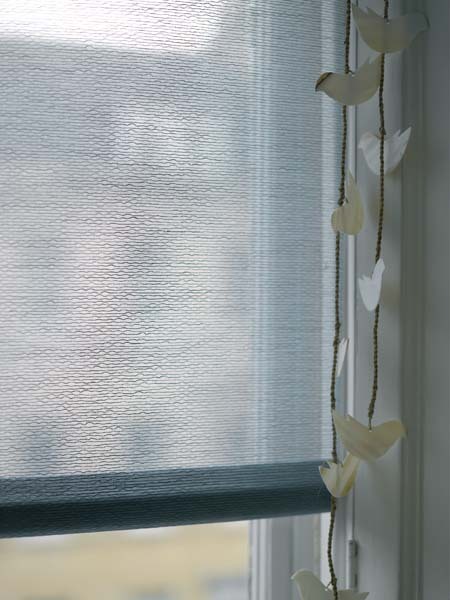 You may opt for side channels to reduce light entering from the edges. 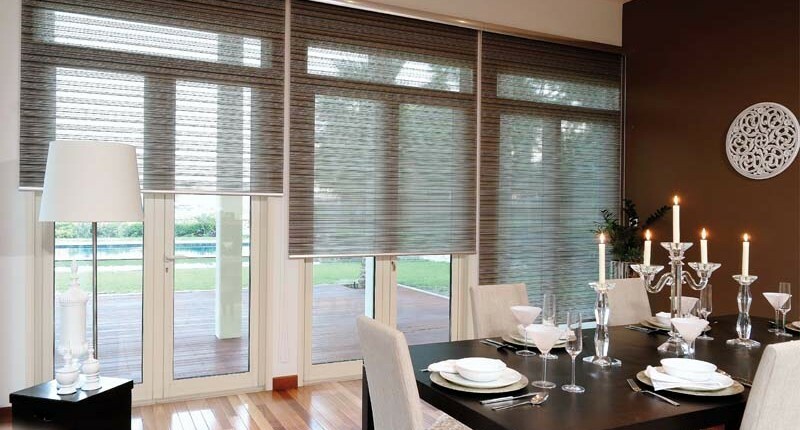 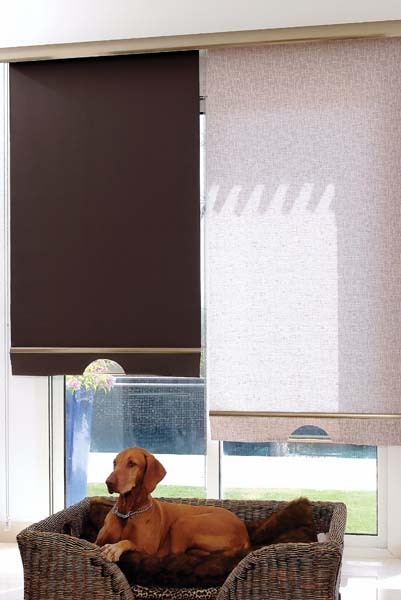 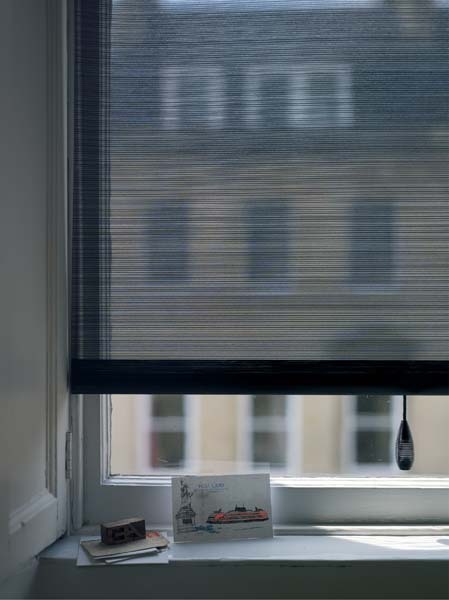 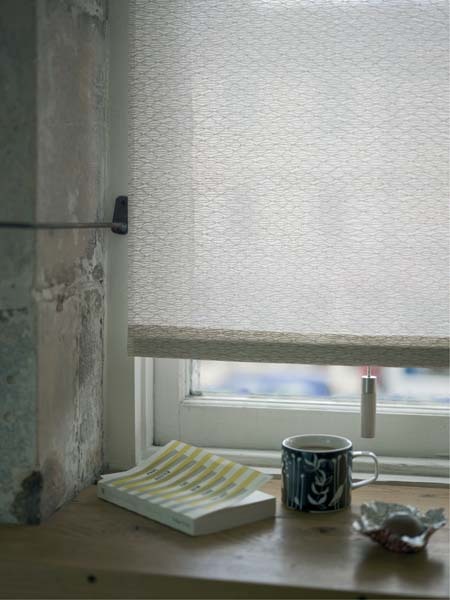 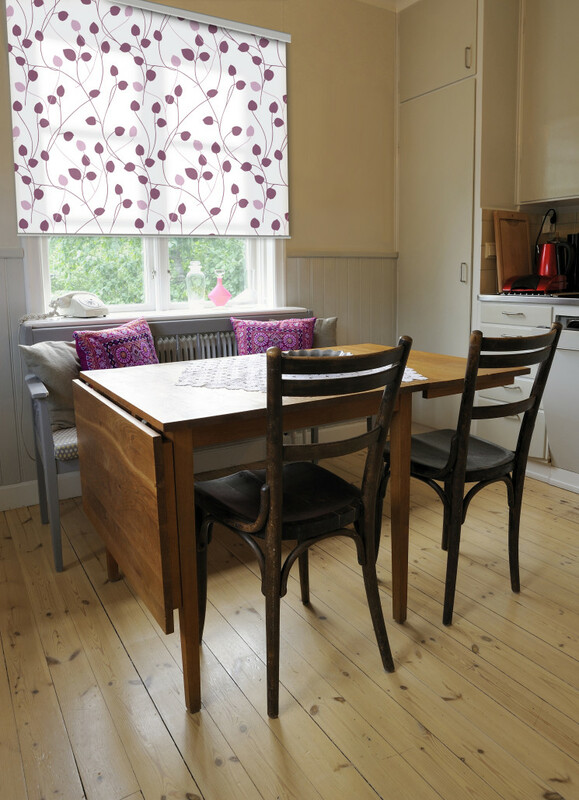 Dimout Roller Blinds are ideal for areas where you would like daylight to enter, but privacy needs to be maintained. 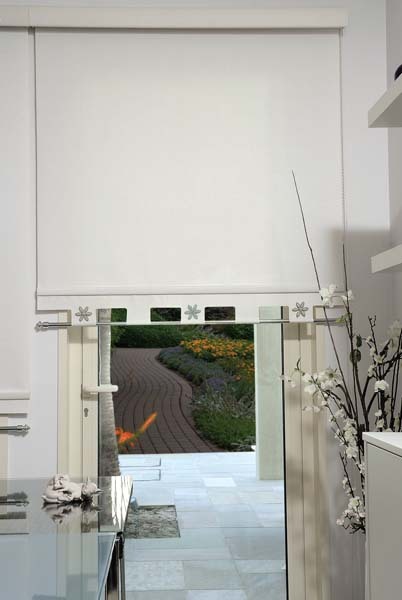 Most popular in living areas where you would like to maintain privacy. 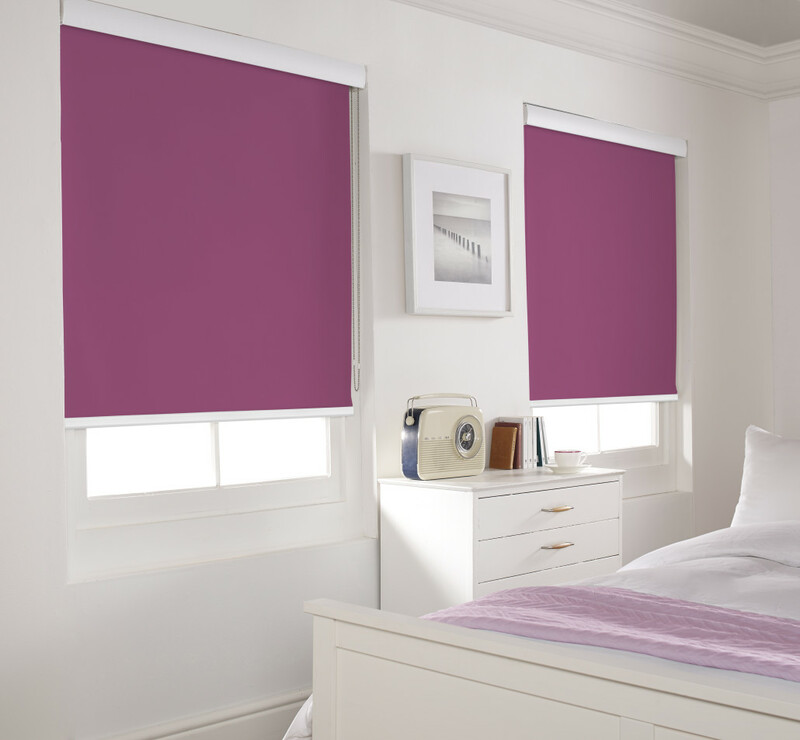 Also popular for bedrooms where a new sunrise helps your body get ready for the day ahead. 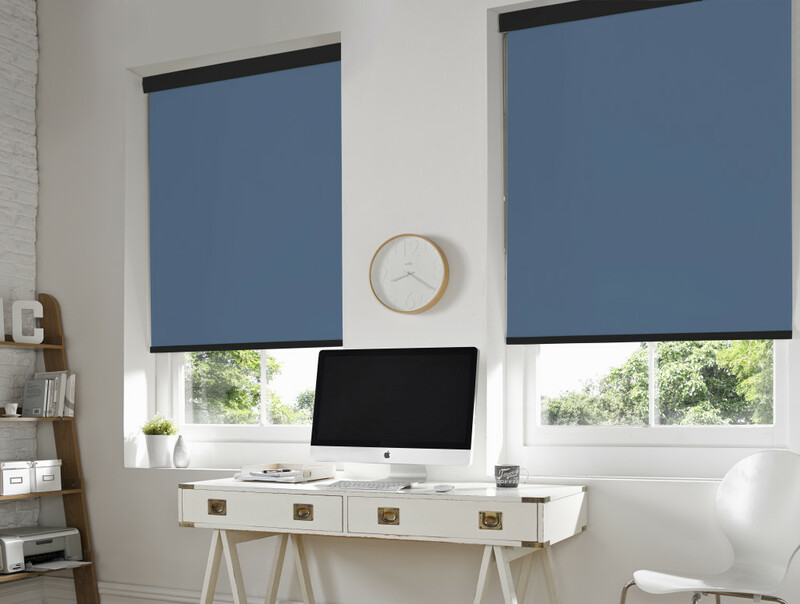 Or perhaps you need to keep your staff focused on the job at hand rather than the going ons outside? We offer a zero-pressure appointment where our trained experts will visit you at home or work, take measurements and provide you with an exact quotation on the spot. How about the convenience of motorised blinds? 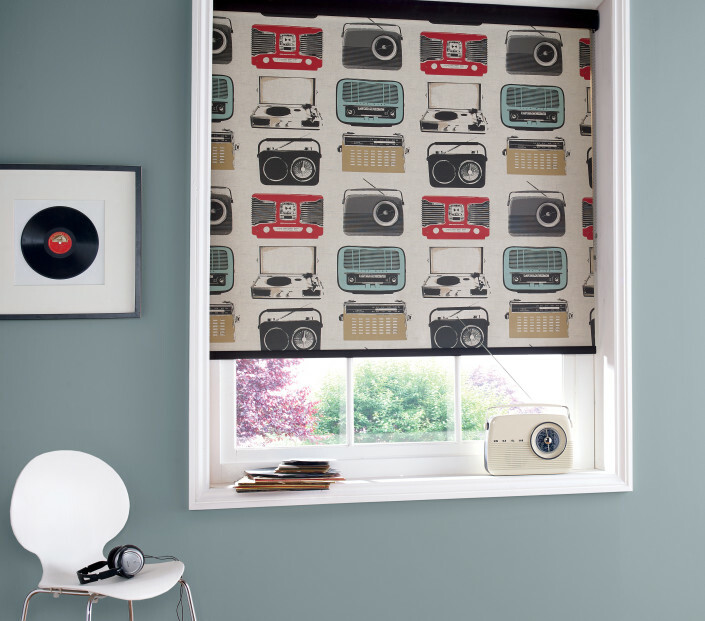 Or maybe you’d like to finish off the look with a cassette box? 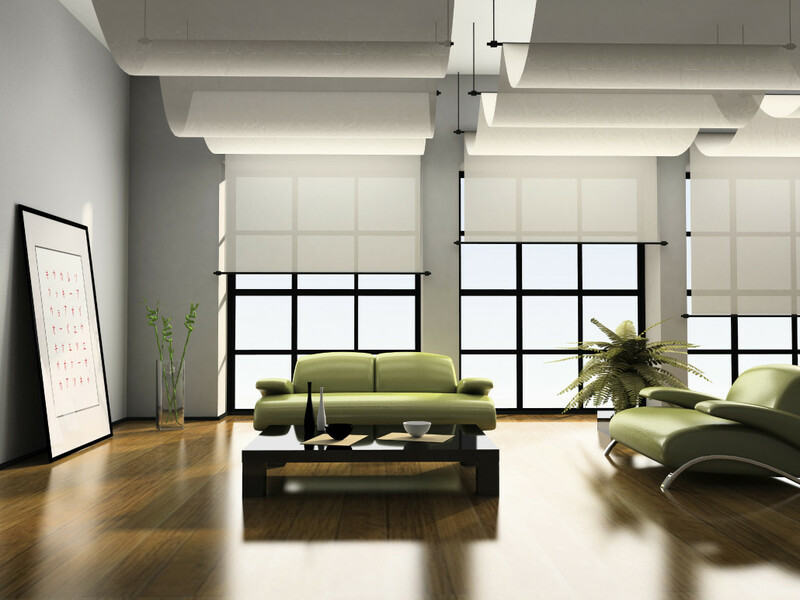 Our team can help in all aspects and answer any questions you may have. 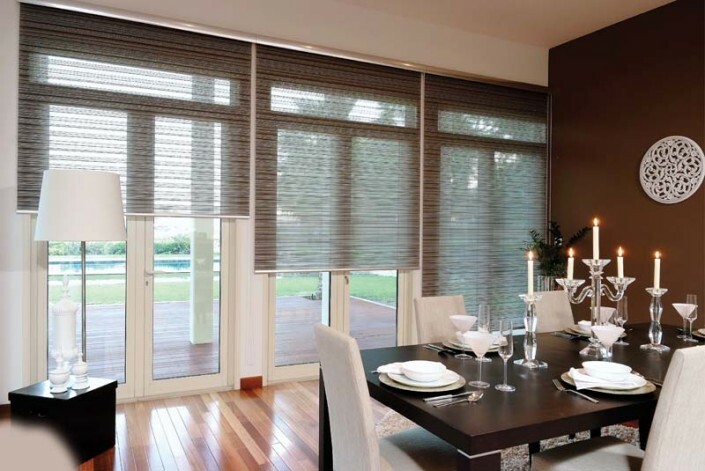 You can call the sales team for a no obligation quotation on (04) 252 2025 or fill out the online contact form and someone will get back to you as soon as possible. 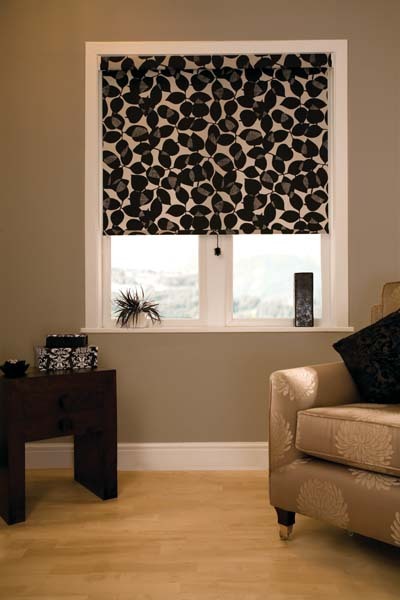 Below are some examples from our extensive catalogue. 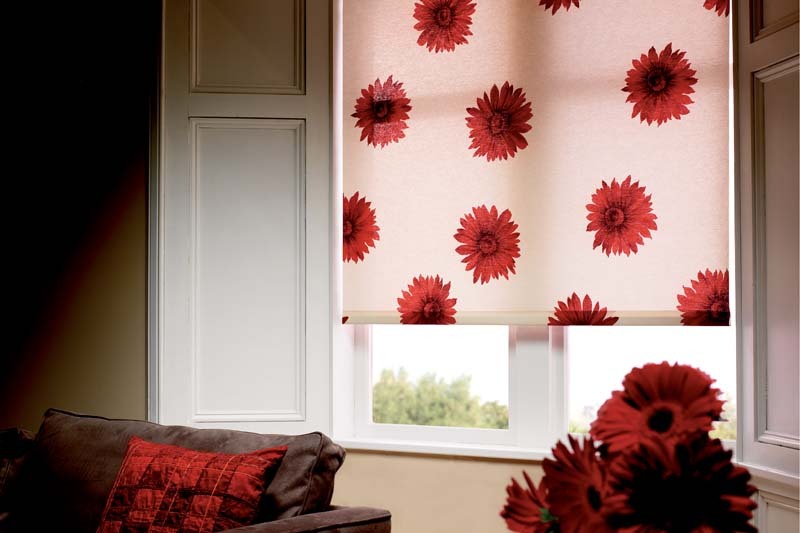 Bright, Subtle, Plain or Printed, we have it! 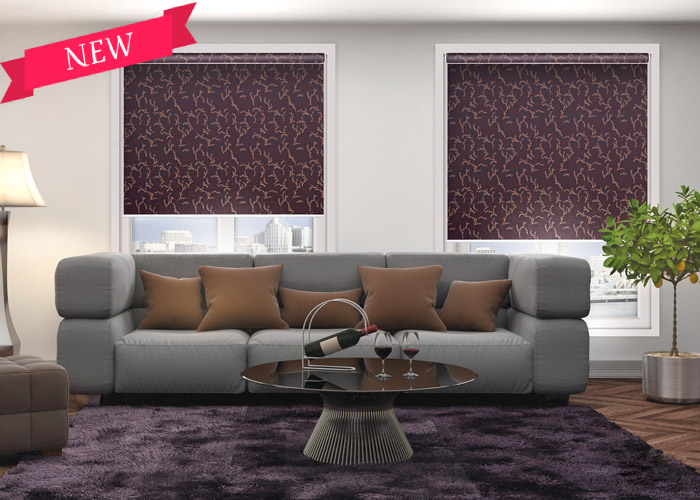 For the ultimate in luxury! 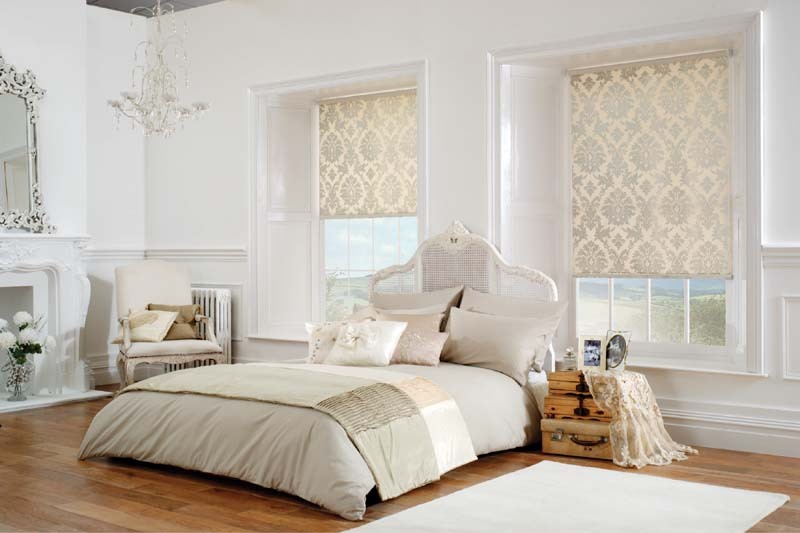 Beaded finishes, Braided ends or a wave? 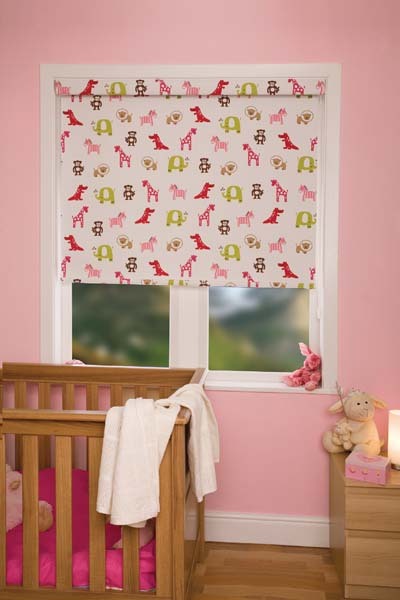 Custom made to your size requirements!